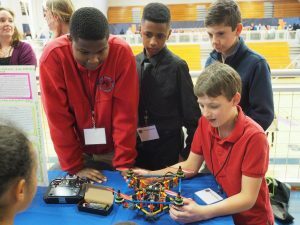 This FREE event for adults and kids of all ages features dozens of cutting-edge, hands-on science, technology, engineering, arts and math (STEAM) exhibits. Network with community, education, business and government leaders. This year, we have many new exhibits, as well as historical favorites! Create your own laser show! Experience the Internet of Things with AT&T. 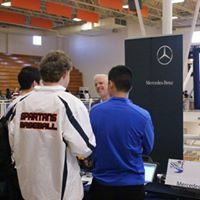 Explore automotive technology with Mercedes-Benz! 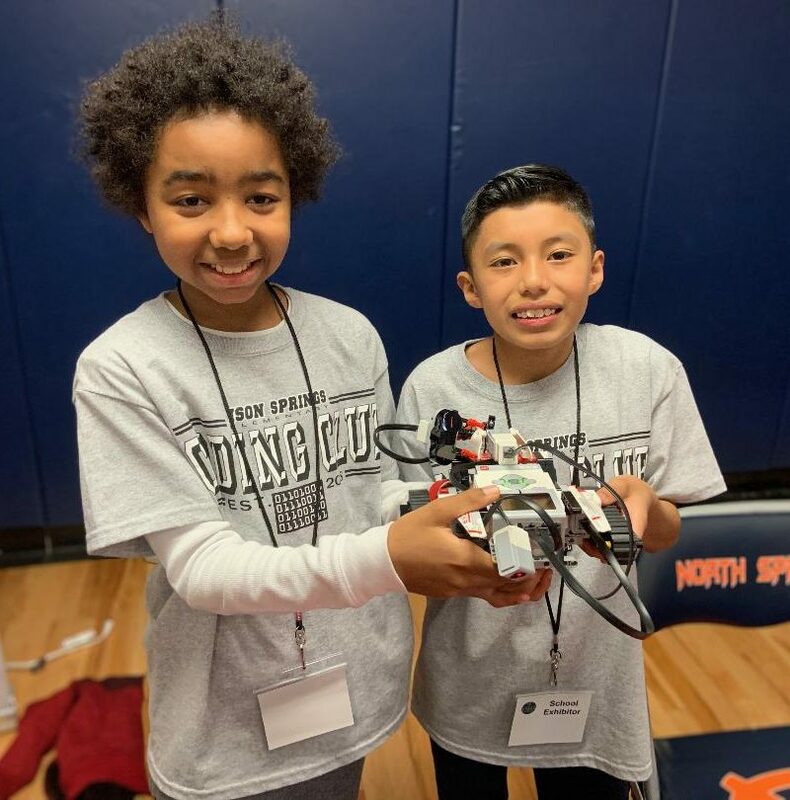 Discover robotics & try your hand at coding with State Farm. 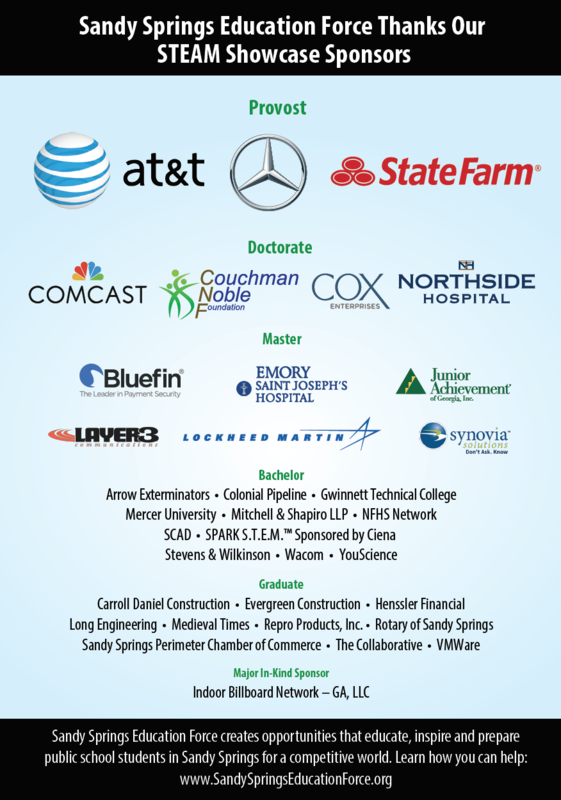 This year, we are thrilled to once again be a Program Partner with the Atlanta Science Festival. 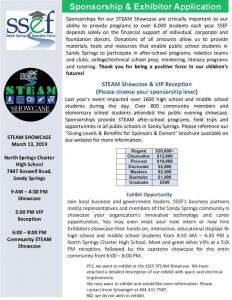 In addition, our Sandy Springs public schools will showcase how they make use of SSEF grants to enhance STEAM activities in their schools. 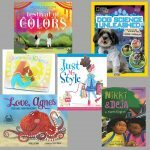 It will be a technology and arts playground of interesting and unique opportunities for all ages. 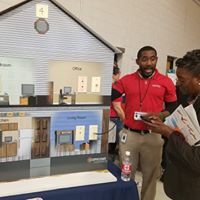 You don't want to miss the opportunity to be involved in helping ignite the dreams of our future workforce! Learn how to get involved with SSEF and our public schools. Thank you to all of our sponsors. We are grateful for this support. Click here to join our mailing list for updates about the STEAM Showcase and more! Download our "Giving Levels & Benefits for Sponsors & Donors." Download a one-page information sheet for sponsors and exhibitors. Check out this video featuring last year's showcase.